A credit card is a convenient method of payment, but it does carry risks. 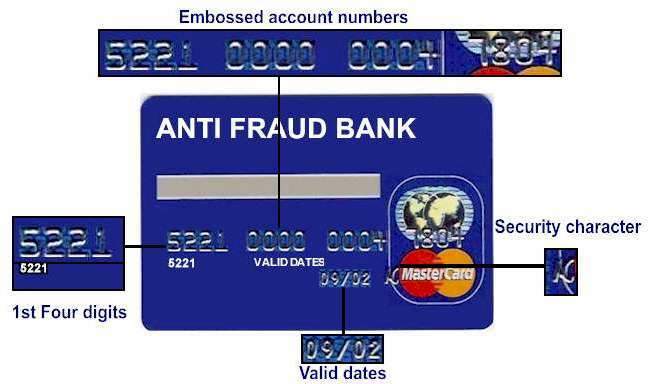 There is a chance that you might fall victim to credit card fraud. You can, however, protect yourself by being aware of the risks involved, the different types of credit card fraud and by following these simple guidelines. 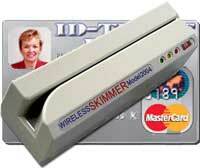 + > - Think of credit cards as cash, just carry the cards you’ll need. + > - Never leave your cards unattended. + > - Destroy expired cards. + > - Sign new cards immediately. + > - Report lost or stolen cards immediately. 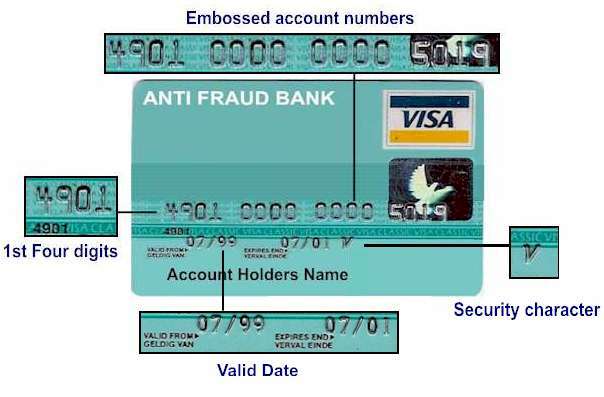 + > - Protect your PIN – memorise it. + > - Do not keep your PIN and card in the same place. + > - Be careful when giving your personal and credit card information to unknown persons. + > - Destroy all financial information (i.e. account numbers, bank statements, ATM and sales receipts etc.) before throwing it away. + > - Verify transactions on your credit card statement with your receipts. + > - Ensure that you get your card back after every transaction. + > - Keep a record of the card account number, expiration date and the toll-free number to call. + > - Keep an eye on your card duringall transactions. 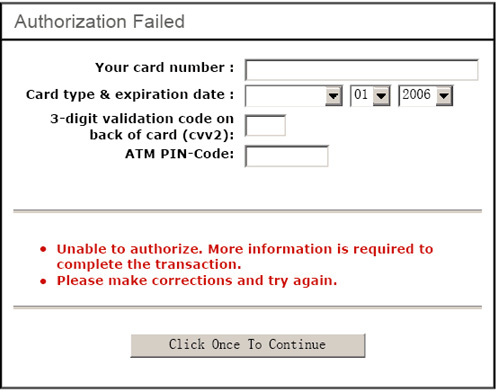 + > - Do not use a credit card to "validate" a cheque or any other transaction. + > - Do not sign a blank credit card slip.